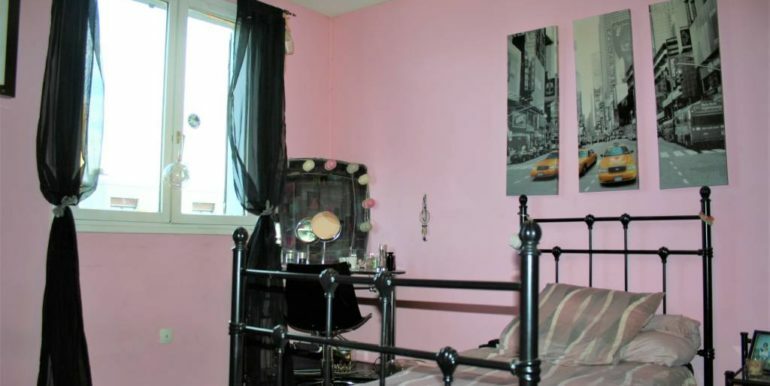 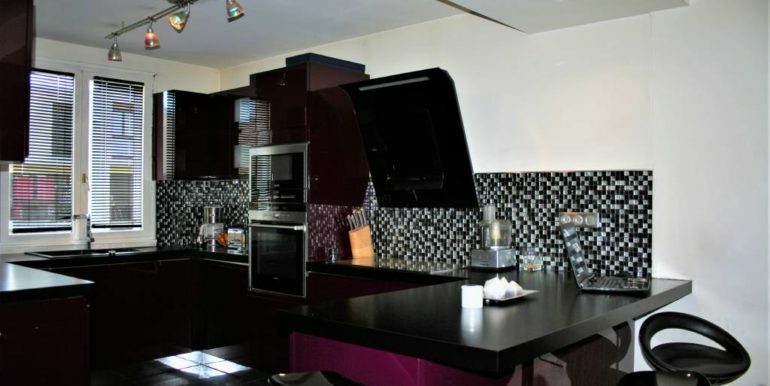 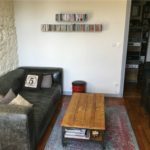 DANS UN QUARTIER PRIVILEGIE RESIDENTIEL PROCHE DE TOUTES LES COMMODITES – MAISON DE 98M² BATI SUR UNE SURFACE DE 252 M² COMPRENANT: ENTREE INDEPENDANTE – GRAND GARAGE AVEC CUISINE D’ETE – CHAMBRE AU RDC. 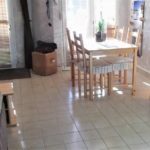 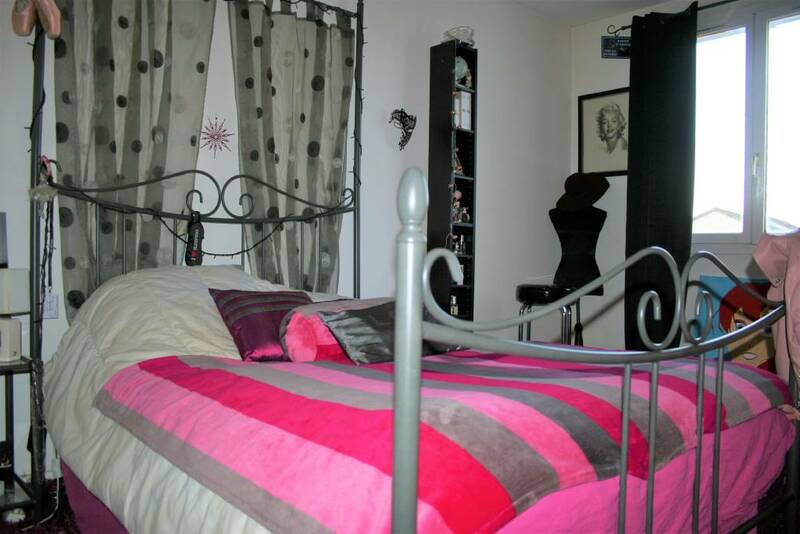 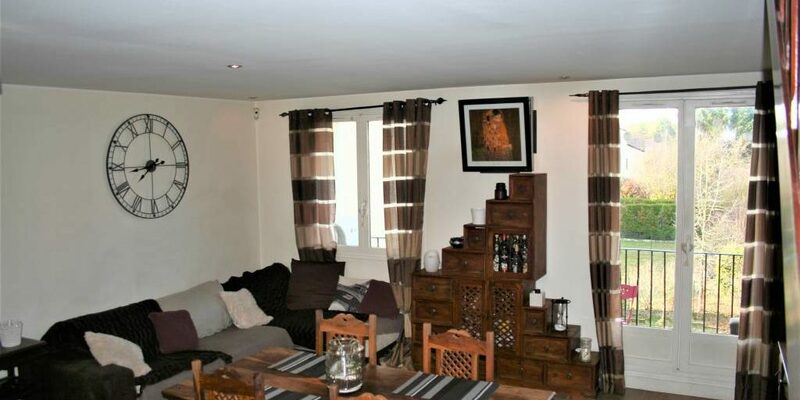 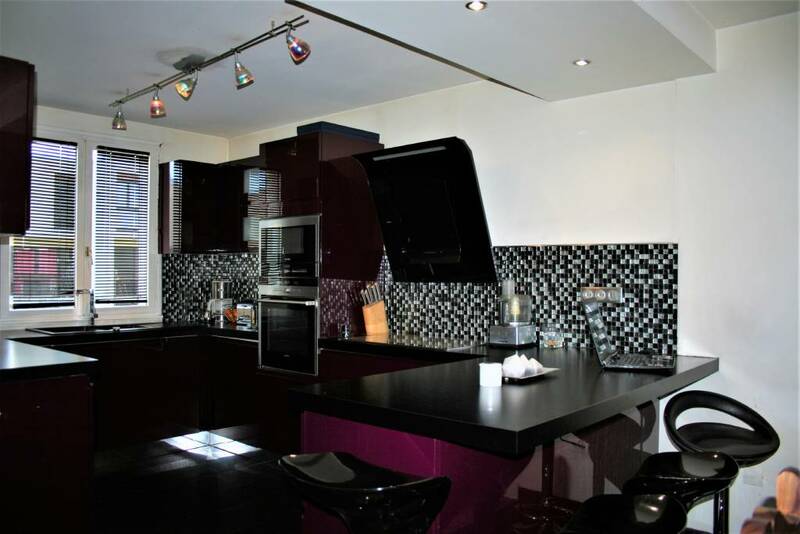 A L’ETAGE NOUS RETROUVONS UNE GRANDE PIECE DE VIE AVEC ACCES BALCON – CUISINE SUR MESURE AMENAGEE ET EQUIPEE OUVERTE SUR LE SEJOUR – WC INDEPENDANT. 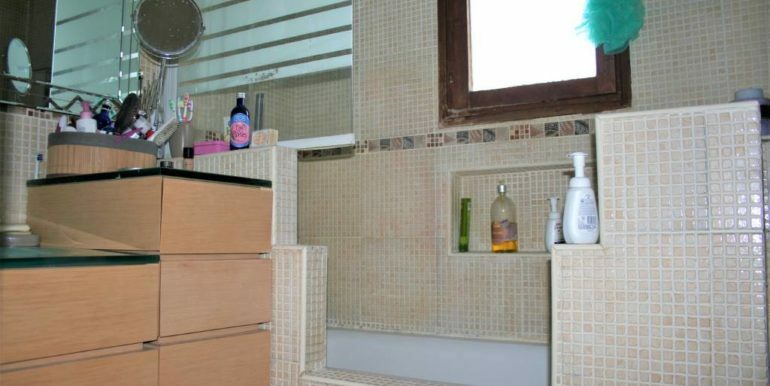 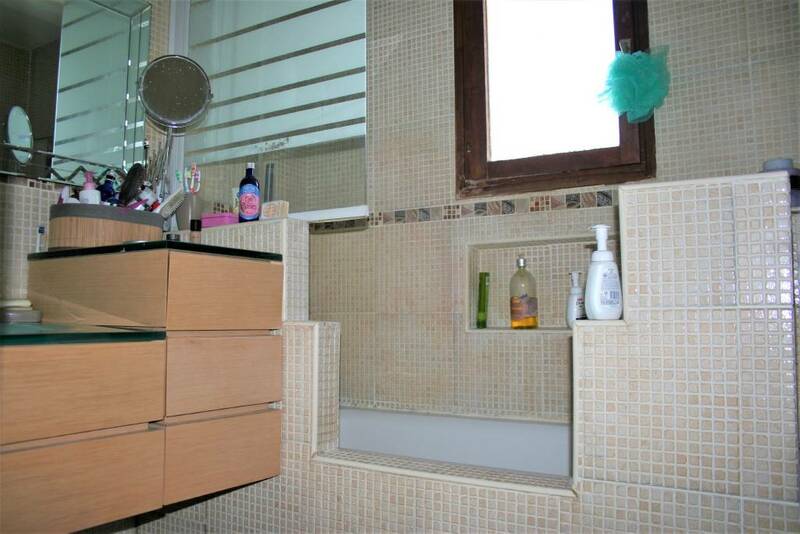 AU DEUXIEME ETAGE NOUS RETROUVONS UN PALIER DESSERVANT TROIS CHAMBRES DONT DEUX AVEC PLACARD – SALLE DE BAIN + WC. 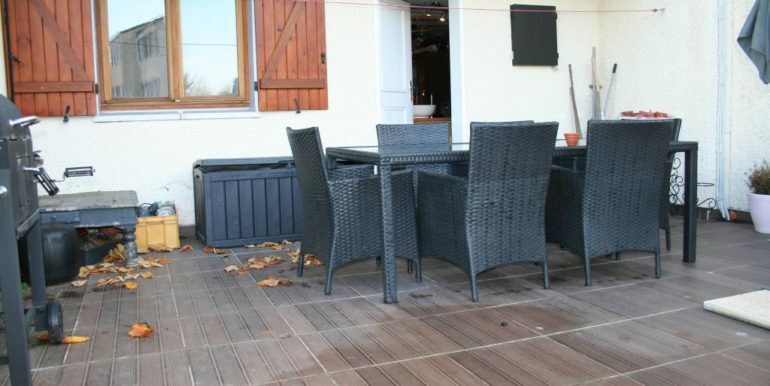 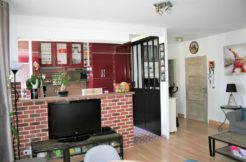 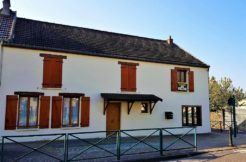 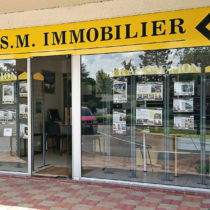 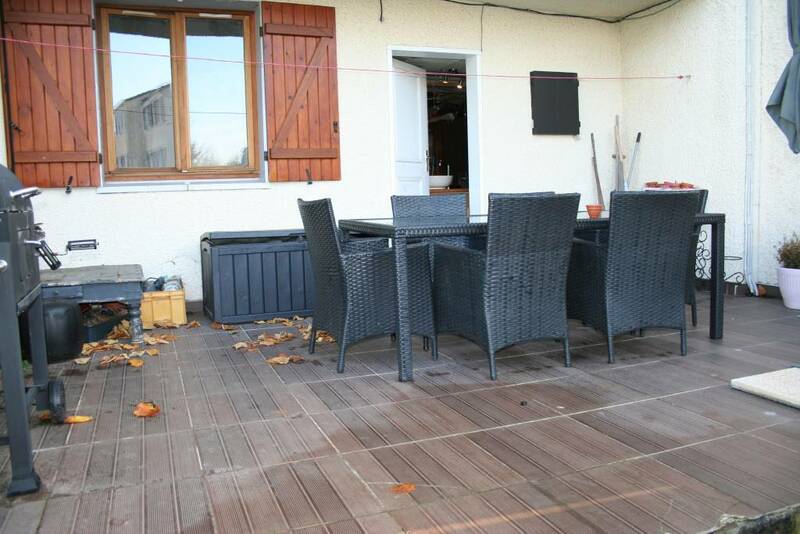 MAISON COUP DE COEUR AVEC DES PRESTATIONS DE QUALITEES – AUCUN TRAVAUX A PREVOIR – CLIMATISATION REVERSIBLE – TERRASSE CARRELE – JARDIN EXPOSE PLEIN OUEST – STATIONNEMENT DEVANT LE GARAGE.